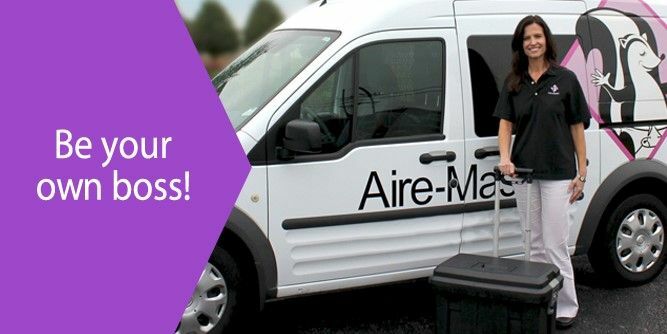 Aire-Master’s repeat-business model is set up for stability. A consistent income stream is generated by servicing each customer every 7, 14, or 28 days. You go directly to your customers, solving problems, and building long-lasting relationships. Any business a potential customer. Aire-Master is not dependent on a single industry or narrow market. Our customers include: hotels, restaurants, health care facilities, retail stores, apartment buildings, fitness and recreation centers, banks, schools, churches, and many more! At Aire-Master, we do our best to stay ahead of the curve by staying aware of trends and changes going on in our industry. We continually work to expand our franchise system, enhance services, and maintain the high quality of our products. Scent Marketing: We use the power of scent to help our customers enhance the experience of their brand. 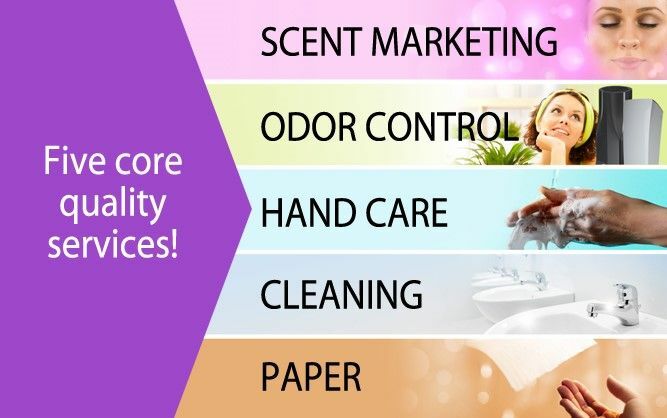 We can match a customer’s indoor environment with a fragrance from one of eight themes: Calming, Exotic, Fresh, Fun, Inviting, Romantic, Uplifting, Welcoming. 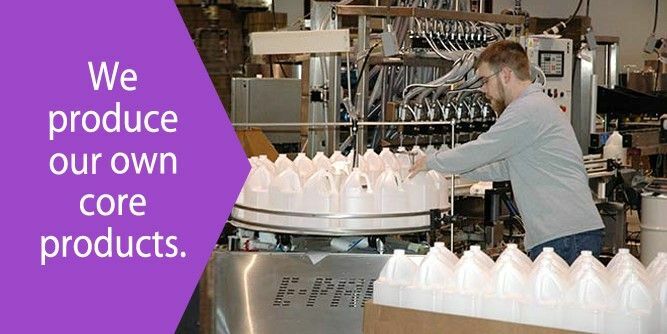 Odor Control: We eliminate bad odors and leave facilities smelling great! We do this by installing a deodorizer appropriate for the space. Every 7, 14, or 28 days, we return and replace the deodorant inside the unit. The customer doesn’t have to do anything – we provide the equipment and service it. Hand Care: We provide soaps and hand sanitizers for customers and their employees. We keep the dispensers working and filled with soap. Cleaning: We supply exceptional cleaning products that make their work easier and save them money. Paper: We provide quality paper towels and tissues so our customers never run out. Fly Control: We make fly problems manageable with safe and effective trapping systems.